RENEW YOUR HEADSHOTS AT CANOPY! 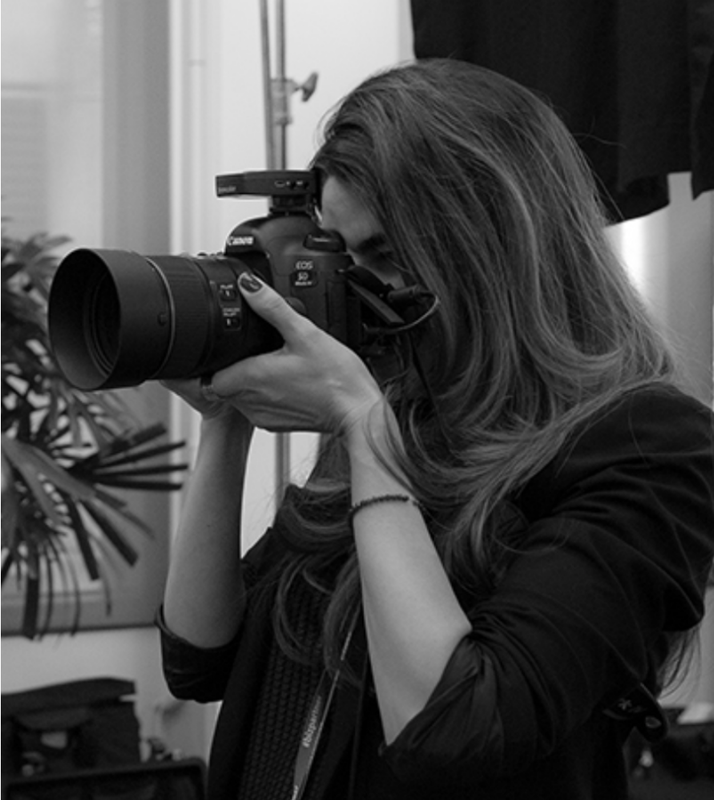 Ellian Raffoul is a Bay Area native who began her career in Photography, covering events in San Francisco, Los Angeles, and New York. Over the past few years, she shifted her focus mainly shooting portraits and head shots. Clients such as Twitter, Sephora Brands, and Coinbase rely on her for top quality images of their executive team members. CANOPY Members pay $150/each on the day of their shoot for 2 final commercially retouched hi-resolution images sent within 5 days of selection. Please RSVP to [email protected] to reserve a time slot.